Haven’t stayed here yet…but after seeing these pictures, I will soon. 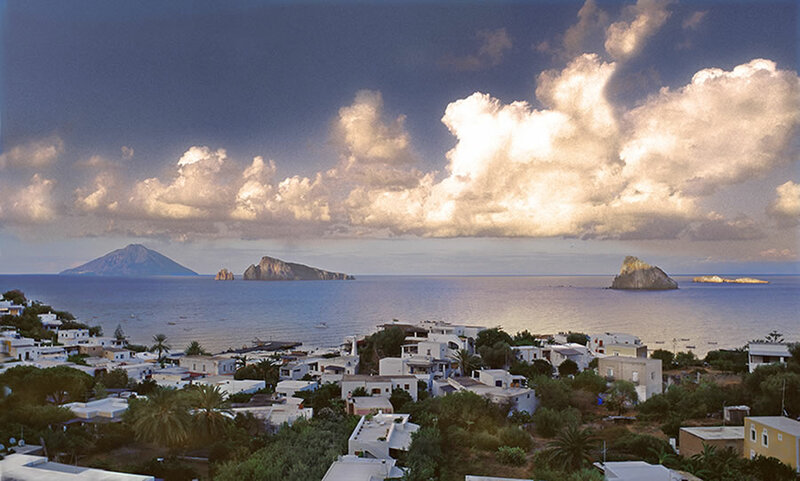 Panarea is a small island in the Mediterranean, small and isolated and accessed via hydrofoil. Certainly quite far from the beaten path, which is what so many more of us need to go find.